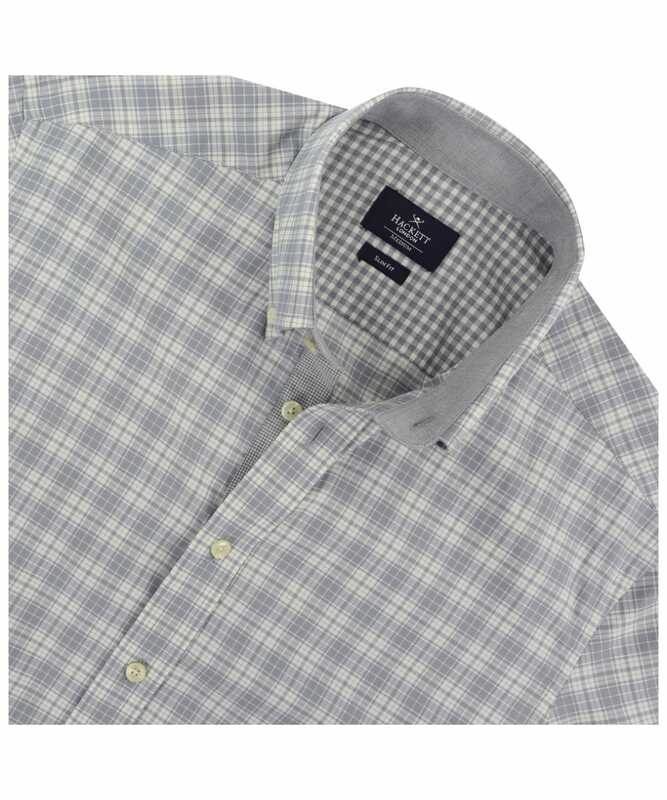 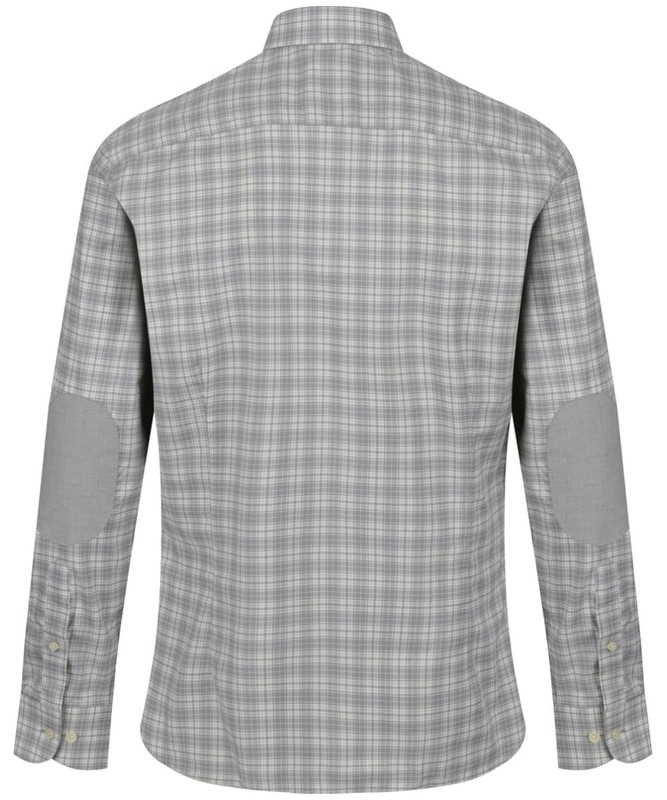 Cut from finest 100% cotton, this ultra soft Hackett Melange Check Multi Trim Shirt is a traditional check shirt in a subtle yet stylish grey and white shade. Great for completing your casual look, this slim fitting shirt will skim over the shoulders and create a sleek silhouette. 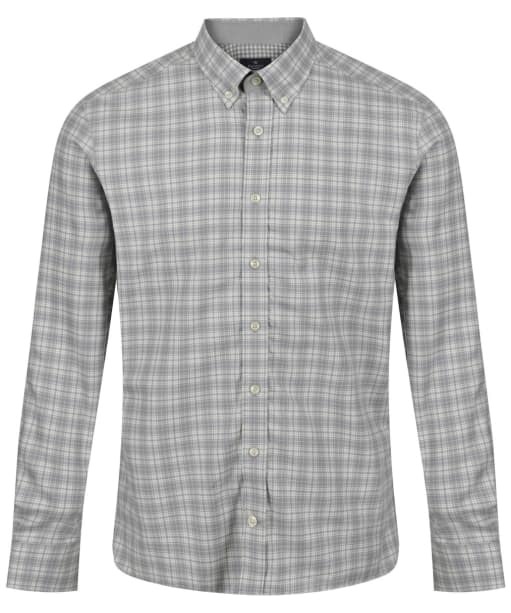 The Hackett Melange Check Multi Trim Shirt features elbow patches and functional buttoned cuffs that can be adjusted to suit your individual style.